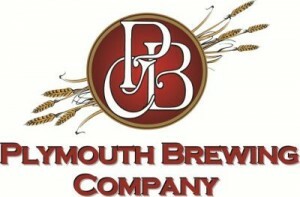 Plymouth is a nano-brewery producing small batches of ales in their downtown location on Mill Street. Their selections change regularly and include their own craft beers and selected others from around Wisconsin. Their Tap Room offers beer, brewery items, popcorn and free wi-fi. Within a block, the City Club and 52 Stafford offer food nearby. Tap Room hours vary, but at last check they were Thursday 5-10pm and Friday-Saturday 5-11pm. The awesomely-named Mullet River is also within a block. Plymouth Brewing Company is just east of Highway 67 (and Antoinette the Cow) in downtown Plymouth, west of Highway 57 and south of the Highway 23 freeway.